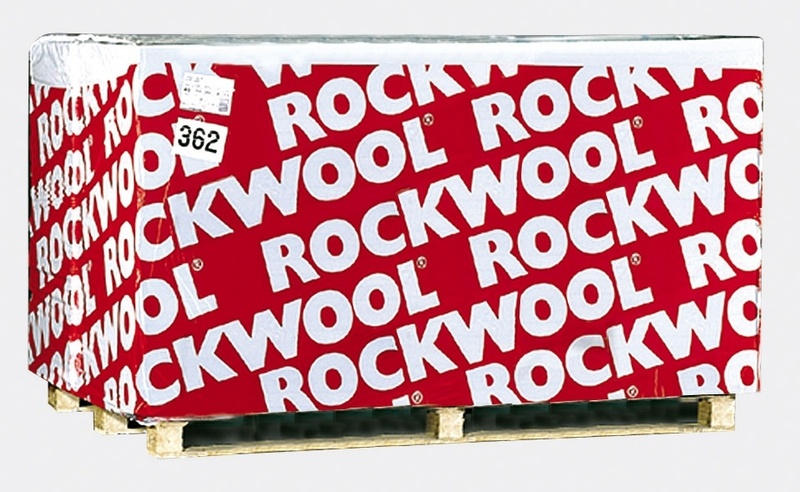 Stone wool with the addition of magnesium hydroxide particles, which improves the fire protection properties of the product, and thus affects the security thickness of up to 60 mm for all fire resistance classes. The boards have aluminum foil cladding. CONLIT PLUS is used to perform fire protection of ventilation, air conditioning and smoke extraction ducts. Wires protected with CONLIT PLUS 60 ALU meet the requirements of all fire resistance classes up to EIS 60, while the channels secured with CONLIT PLUS 120 ALU meet the requirements of all fire resistance classes for EIS 120.